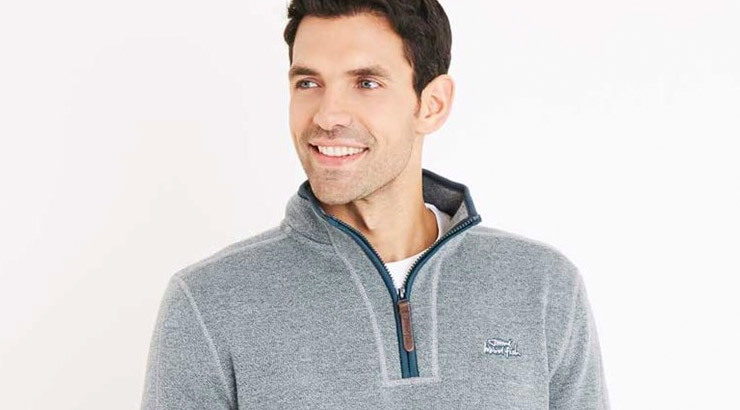 Men we have huge savings across our entire mens range of clothing, footwear and accessories for fashion, sport and outdoors this summer. Weird Fish relaxed and easy-going clothes are designed to give you that forever weekend feeling. 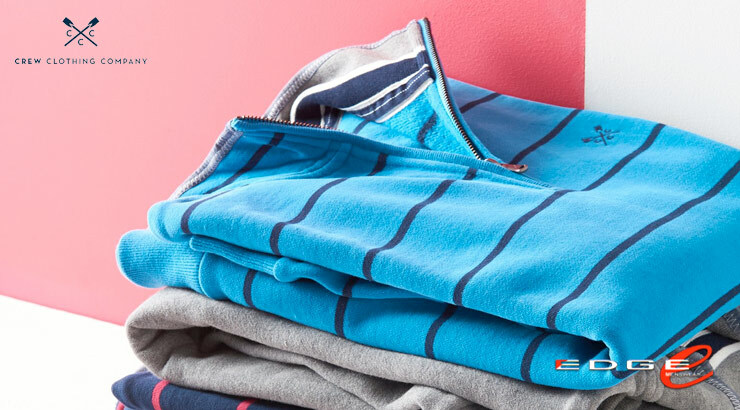 This season's essentials for him. 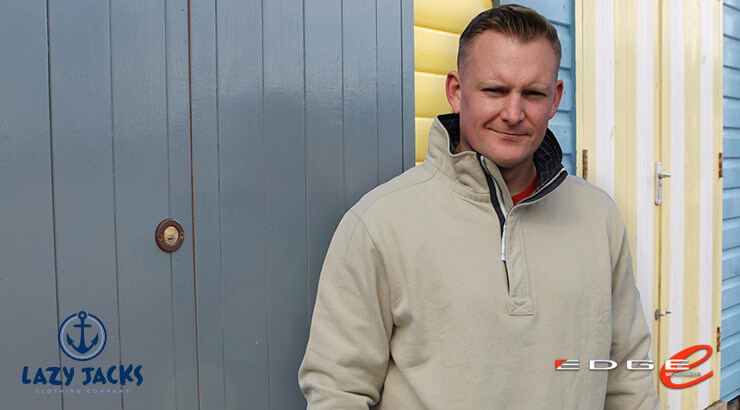 Crew remains passionate about showcasing beautiful British design and craftsmanship in premium casual wear for men. 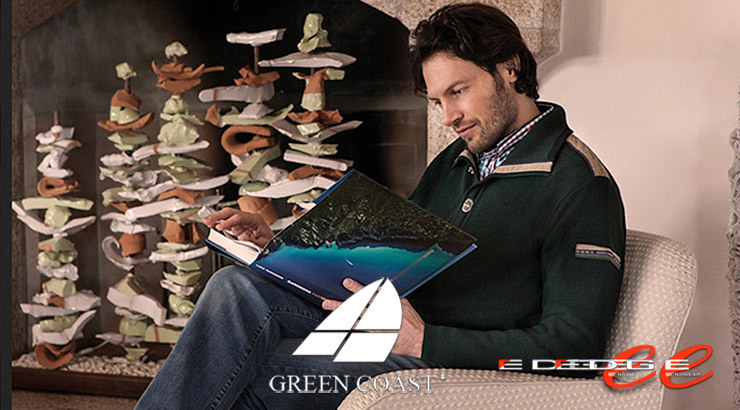 Greencoast is nautic & active wear garment line for men, for daily use and keep being elegant and casual. 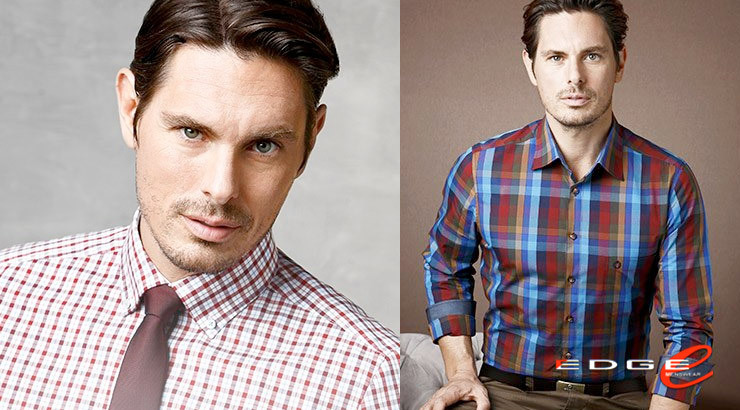 Collection offers shirts, outwear & blazers, tee-shirts & polos. Lazy Jacks its distinctive style. 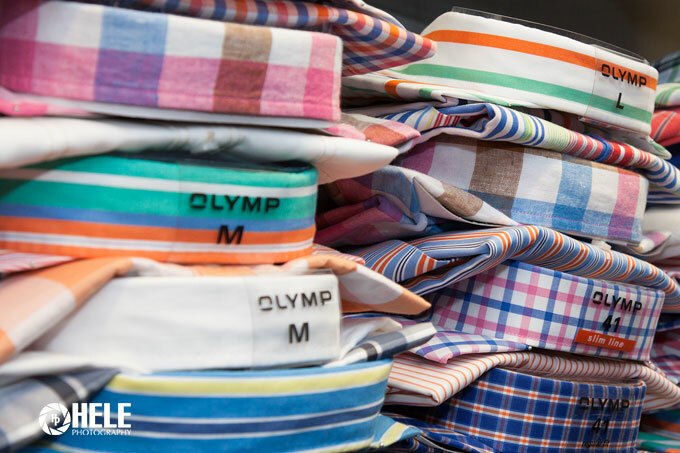 All our garments are pre-washed at source to minimise any shrinkage so the garment you buy will stay its original size wash after wash.
Sporty casual shirts and trendy business shirts at the highest level. These are high-quality materials, with the best care properties, such as easy care and non-iron materials used. Casual clothing for Men from Weird Fish Clothing. T Shirts, Sweatshirts, Hoodies, Shirts hard wearing & great for everyday wear.